the weather it is fog or dust, day or night; thermal rifle scopes provide flexibility in all seasons and any type of weather condition. 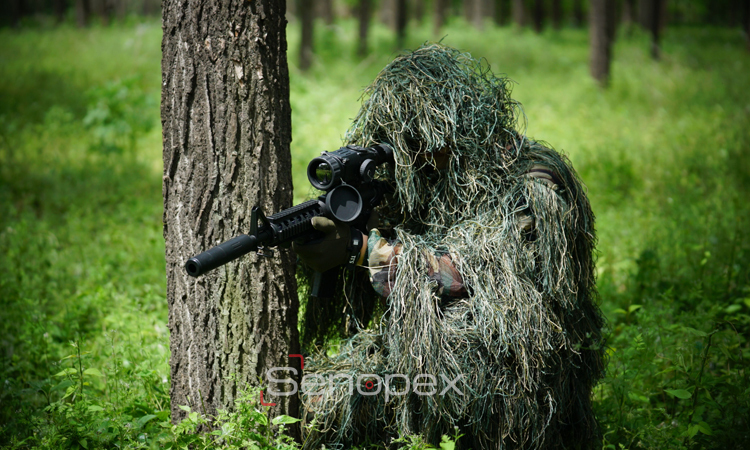 Selecting a thermal scope can prove to be one of the most complicated tasks, for both military operations and hunting. factors that you should put into consideration. quality. Some providers mess up customers with this two features. smoother and clearer images than those with lower figures. NETD indicates the ability of the thermal detector to recognize the very smallest temperature difference of your target. have the same resolution but different in NETD. measurement, such applications will normally require the NETD to be around 40mk or less for a uncool thermal imager. reticle in the array of thermal scopes that they make. called’ reticles but only a crosshair without the ability to adjust the windage and elevation for a better zero-in experience. getting <1 MOA accuracy easily. able to work for now and long time in the future. to ensure they can easily withstand abuse from the battlefield. Despite the fact that there are so many thermal scopes found in the market today, all of them just fall in two main categories. These two divisions are the clip-on thermal scope and the stand-alone thermal rifle scope. also comes with an internal reticle. This reticle inside is to adjust elevation and windage to help in zeroing in the rifle. comes with one main drawback. Once it has been able to zero in, it becomes fully dedicated to the weapon it’s used on. 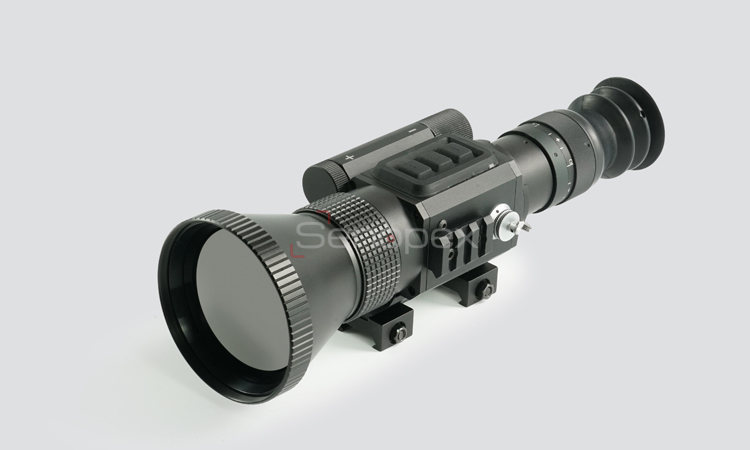 If you are into taking off the thermal and replacing it with an optical scope that you can use for your daytime shooting escapades. For instance, then you will have no choice but to sight in both your nighttime weapon and the daytime weapon. Although for civilian purposes, this might not be an issue to worry about. But when it comes to military applications, it can cause a bit of problems. As indicated, the clip-on thermal scopes that serving the military forces of the US. They were mainly introduced as a single weapon that could be used at all time; day or night without having to re-zero in. available on scope before you resume your normal daytime optic. Thermo Sight T60 would cost a price around $20,000. So with $1000 as your lowest price and $20,000 as your highest possible price, you pay for your plan and what you really need. Just as it is the case in other products, each of the thermal weapon sights has their drawbacks and advantages. Next Next post: How Does Thermal Imaging Work?